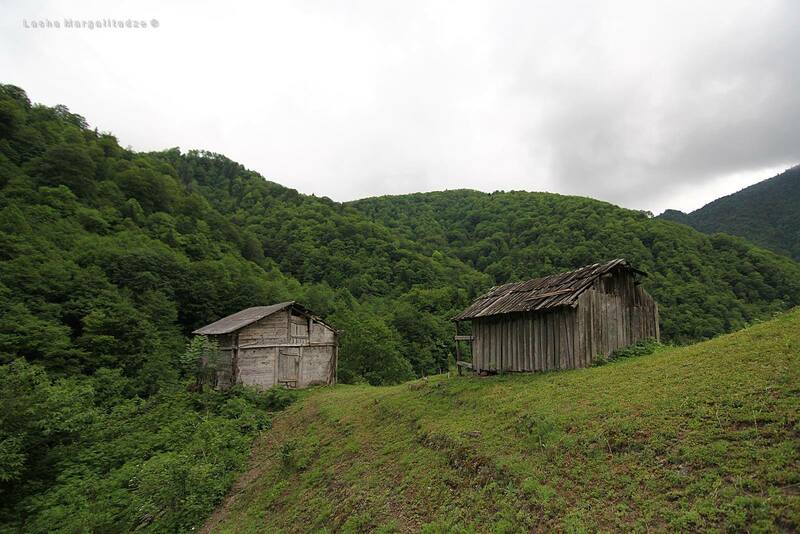 Imereti has a lot to offer, including resorts located at the edge of Borjomi-Kharagauli National Park. Surrounded by forests of NP, Nunisi is one of my favorite. You can guess why as I am not big fan of soviet style sanatoriums and rest in the forest cottages with hot curing water, too young for this yet. There is one marvelous spot near Nunisi, right in the middle of forest, small beautiful field, far enough from civilization, with water streams nearby and tasty spring, with lots of wood for fire, just fantastic place for relaxation, it’s my favorite place, arguably the best camping place in Georgia. 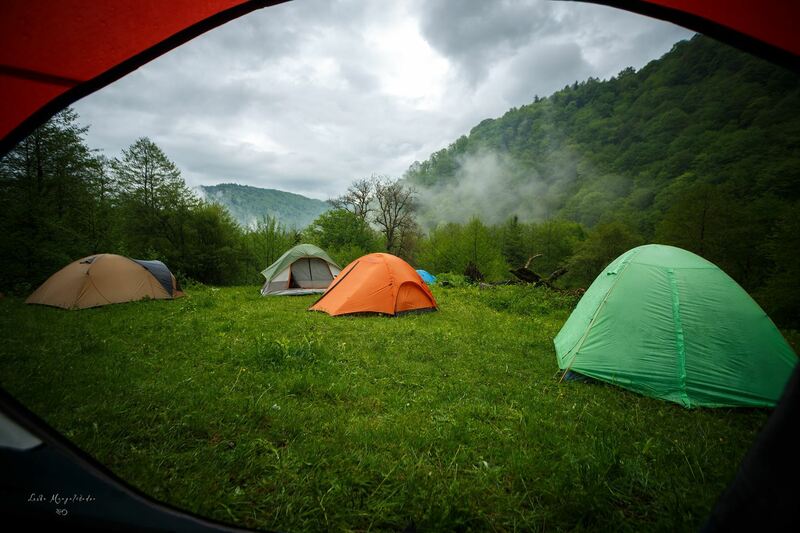 I have camped in front of Shkhara or Chiukhi summits, at the banks of alpine lakes where the stars and the moon are reflected at night and summits double view in the morning, but Nunisi forest might be even more unforgettable. Just look at the map, small field in the middle of forests and its beauty lies in its simplicity. 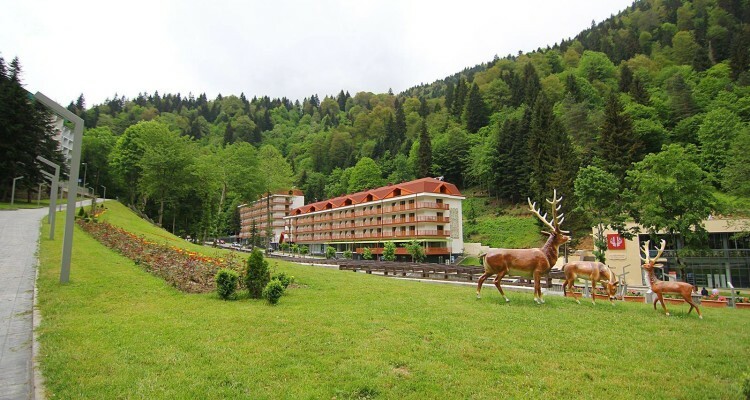 Another mountain resort you will enjoy is Sairme. 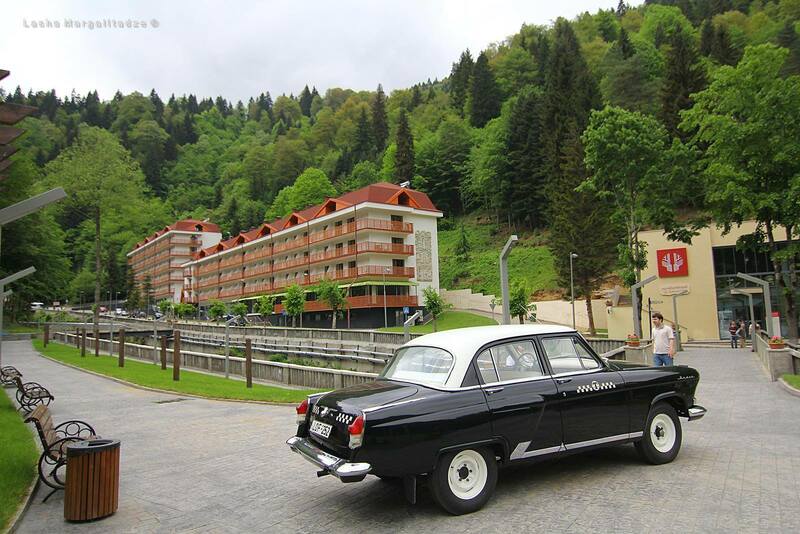 It has modernized hotel facilities and many different and tasty mineral waters. 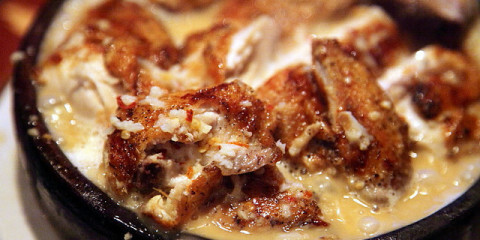 You may be interested to rest there with your family kids, etc. 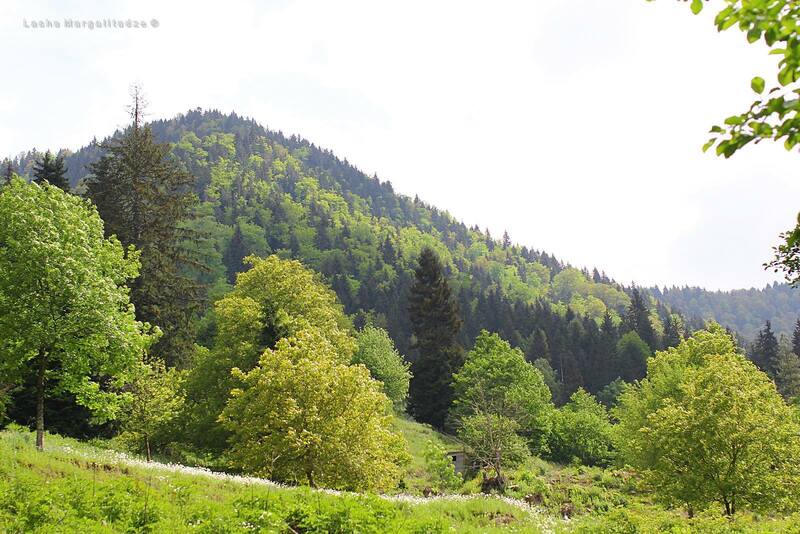 The road from Kutaisi/Baghdati to Sairme is nice – in summer time its regular mountain road, but in late April/May/late September/October it is very beautiful due to mixed forests. 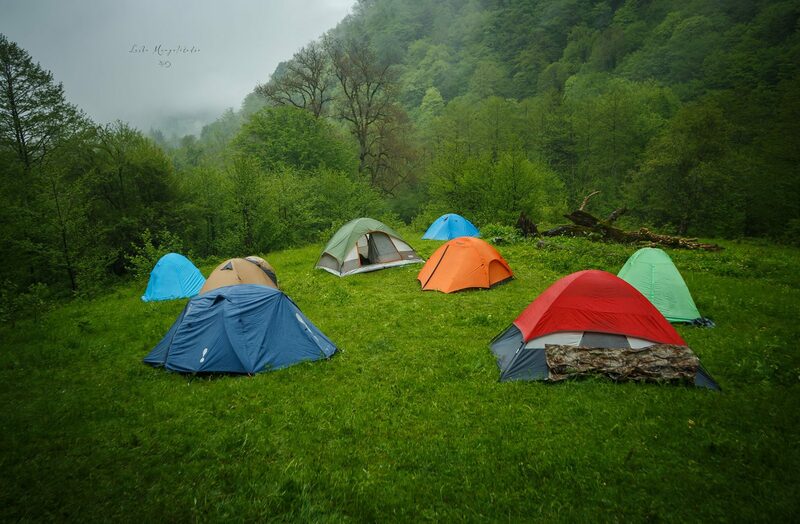 Sairme is not as good for camping as camping places are quite limited but if you are planning to cross the pass to Abastumani (jeep road) you will find interesting camping place in the alpine zone. There are alternative hiking option through Zekari pass. 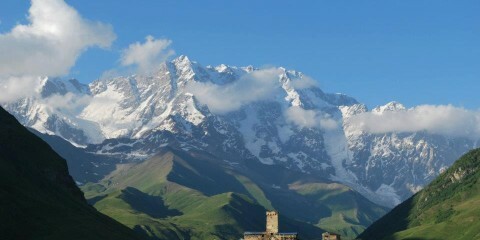 Baghdati region, home to famous Russian poet Maiakovski, has more to offer. 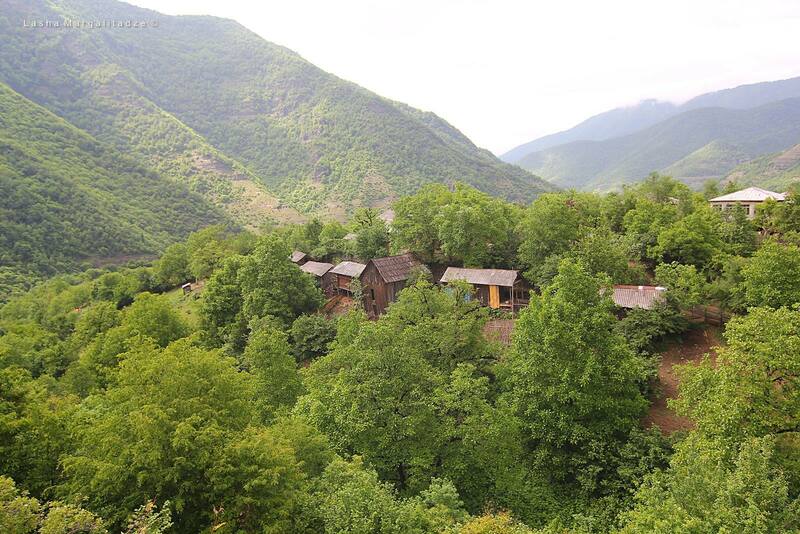 It is Khani village with unique people, cheese, nice Imeretian village surrounded by forested mountains and several waterfalls. It’s often called as Imereti’s Khevsureti. 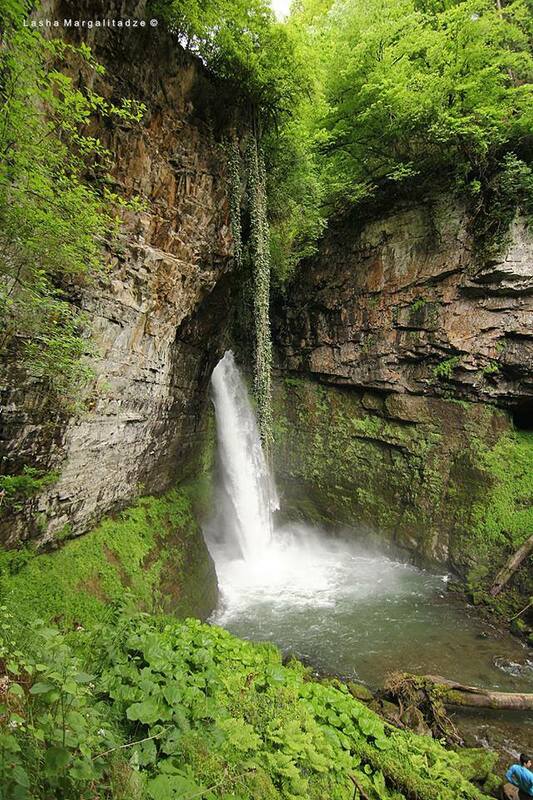 There are four waterfalls very near the village where locals will be happy to guide you. You can view the video about Latvian tourists staying in Khani. 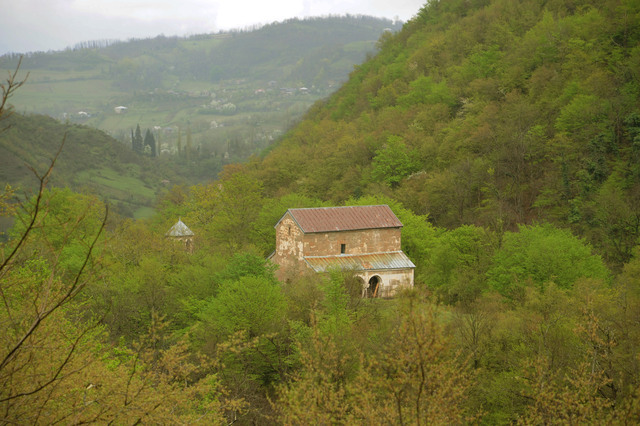 Not far from Baghdati, you will find Vani district, which is famous for archaeological excavations and as a home of Georgians’ most favorite poet Galaktion Tabidze. Vani museum has a great significance, but if you are not interested in archeology, you can skip that (especially in hot days of summer) as you will find the museum’s most notable exhibits in Tbilisi National museum. There is not much to visit in Zestaponi except for fantastic people, but you can find 10th century Tabakini monastery in green forests. 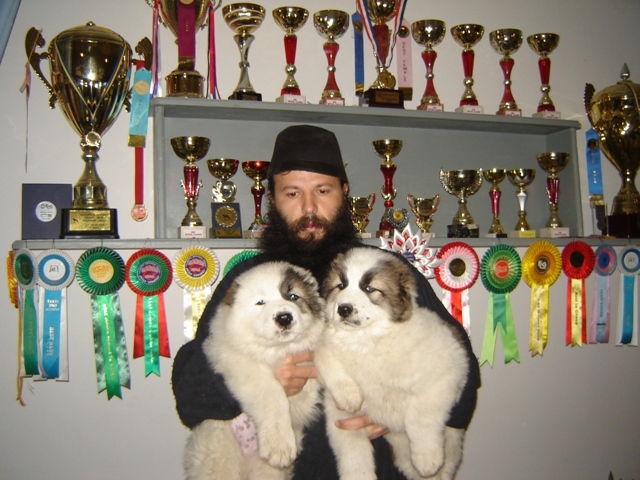 Besides Monastery you can find Caucasian sheepdog breeding, which was founded by Monastery Monks in 1992 and the dogs have international competitions. 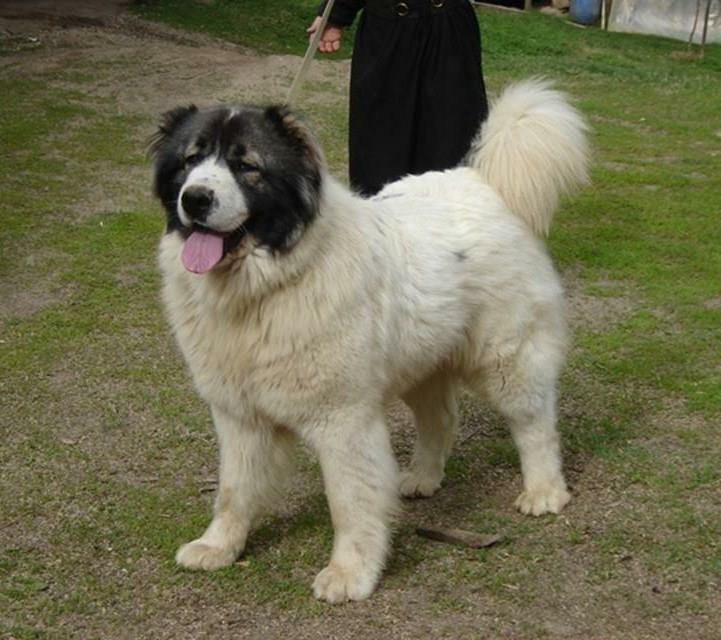 Caucasian Sheepdog is the rarest pedigree, which is characterized by original features. It is considered that old ancestor of the Caucasian Sheepdog was a Tibetan dog. However, because of climate conditions it turned into a unique pedigree, having specific features. It is characterized by thick bone, attractive long hair, and massive structure. In Georgia Caucasian Sheepdog was used as a guard of cattle and houses, often meet tourists on their way in Tusheti and some other parts of Georgia. If interested, you can visit dog breeding and even buy one of the dogs. The price differs for each. Tel Number is +995 599 504 861 and they also have a website. You can view more photos of Tabakini sheepdogs at this blog. 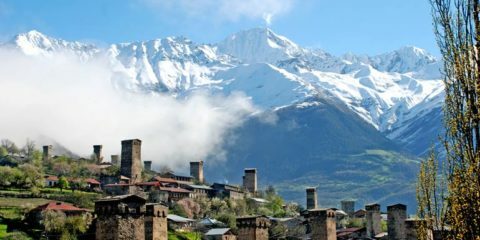 Georgian Tour Adviser (Davit Berishvili) - I have travelled to all of the places posted here and I am happy to share my experience. 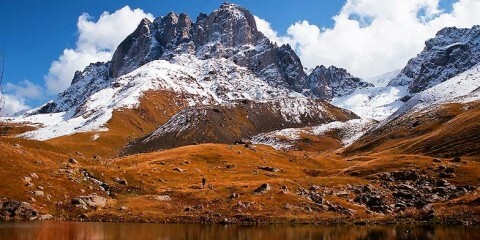 However, this is for informational purposes only - to help you plan your trip in Georgia. You are welcome to share, comment, correct me or suggest your ideas. Besides, you could also contact me through contact form/fb/email if you want an arranged tour. Please like our fb page to get updates. Hope you will come back soon.